Click on the OSAP icon above to access the grant and loan estimator to see how much money for school you may qualify for. The Ontario Student Assistance Program provides needs based assistance through grants and loans to help qualified students and families with the costs of college and university. Is my school OSAP eligible? 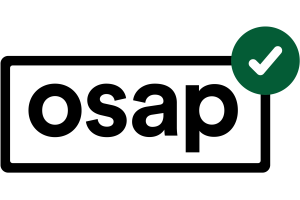 OSAP consists of grants and loans. You have the option to accept grants only. Learn how to pay back the loan portion of OSAP here. Did you know that OSAP exempts PSSSP funding as income? OSAP can help you access additional grant dollars to help offset the cost of your education. OSAP application for the 2017-18 school year is open now.